HIGHLANDS and Islands list MSP Maree Todd has branded the exclusion of girls and women from fully participating in the Lerwick Up Helly Aa fire festivals as “indefensible”. The Scottish Government minister for children and young people said while on a visit to Lerwick on Friday that being excluded form festivals and community rituals was “harmful” and urged festival organisers to rethink their approach. 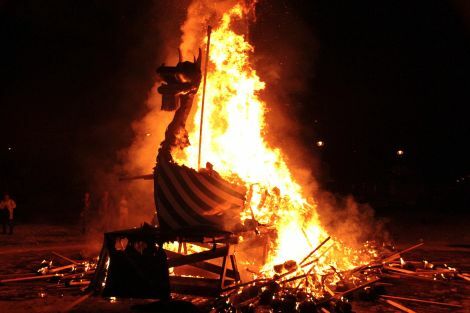 The minister’s views give further momentum to the newly formed Shetland for UHA equality group in their attempts to engage with the committees behind the Lerwick Up Helly Aa and its junior festival. Both committees have so far not participated in the debate and have in the past declined to make a public statement. (See: Call to modernise Lerwick Up Helly Aa falls on deaf ears; SN, 17/03/2019). Todd said: “It is very hard to defend keeping women and girls out of it. Particularly for girls it is harmful to be excluded from festivals and rituals, and there is no strong reason to do that. “The only reason I have heard quoted is ‘tradition’, but as far as I am concerned it is a relatively new tradition, and a ‘tradition’ that reflects the time at which it was started. “It really is indefensible that this should continue in the same way with women and girls being excluded, and I would like to think there will be a rethink some time soon. 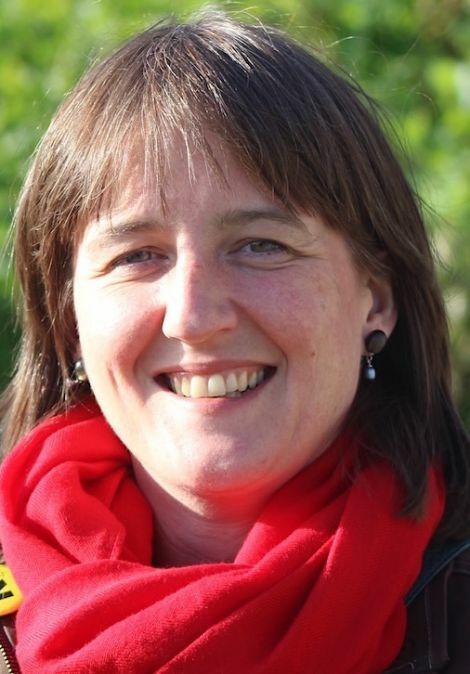 The MSP for the Highlands and Islands said she was well aware that local people may well dismiss her views because “firstly I am a woman, secondly my politics are not of the most popular in the local community although there are plenty of people who support the SNP, and finally I am not from Shetland”. She added: “I understand all those criticism. But I grew up in the west Highlands, a very gendered society where girls were excluded from all sorts of rituals including my mum not being allowed to go to the graveside when her mum was buried.